Going to Western Australia and the capital, Perth? Be sure you look around the district of Bayswater, positioned 7 kilometres northeast of the centre of the city. Home to attractions including the Kings Park and Botanic Garden and Swan Bells Belltower, a visit to Perth is sure to be a memorable experience. Visitors and locals alike love taking time out in Burswood Park. 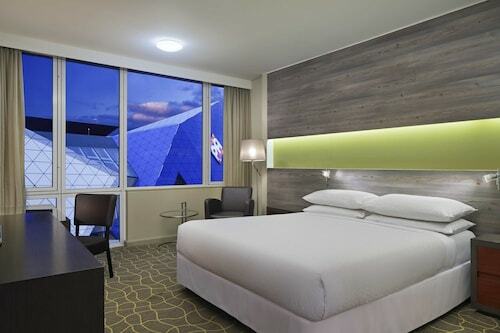 If you'd like to sleep close by, take a look at the Assured Ascot Quays Apartment and Country Comfort Inter City Hotel Perth. Splash about in the water until your fingers are wrinkly at Bayswater Waves, a place where the entire family can enjoy a day in the water. 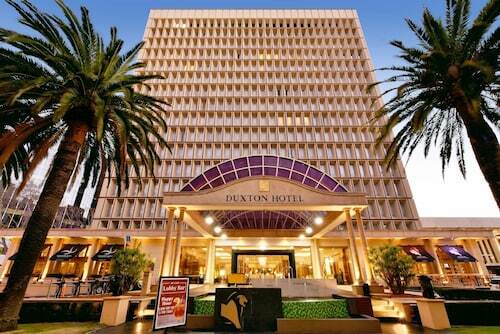 The Civic Hotel and Quality Hotel Bayswater are your top options for this place. Interested in checking out the cafe scene in in Bayswater? Whether you're hanging out with friends or simply relaxing on a comfy chair with a hot drink, you can't go past Sherbet Cafe & Bake Shop. No matter how hard we try, our bodies can't keep going on just caffeine. Take a look at the menu at Shan e Punjab Indian Restaurant when your tummy starts to grumble. Before heading back to your room, why not stop by The Firehouse Bar & Restaurant for a few drinks? Both beer and wine drinkers will be well looked after here. 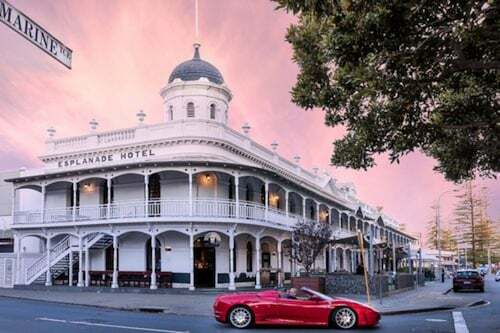 If you and your travelling companions can't secure the right Bayswater hotel deal, it is worth looking at the options in Belmont and Ascot. 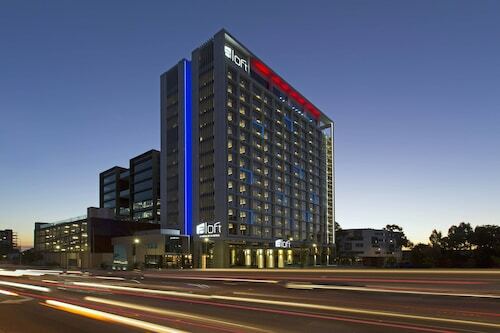 It doesn't matter whether you're just booking accommodation, or the whole shebang including car hire, flights and activities, Wotif has got you covered! 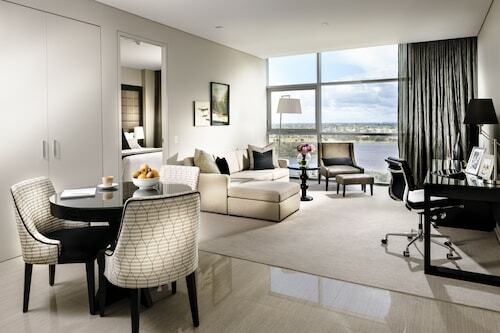 How Much is a Hotel Room in Bayswater? 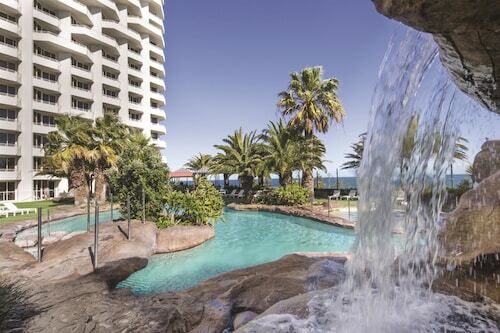 Hotels in Bayswater start at AU$99 per night. Prices and availability subject to change. Additional terms may apply.